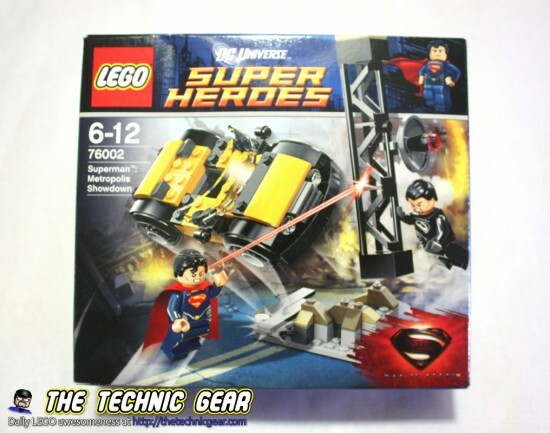 This is my first LEGO Superheroes set. I saw this LEGO Superman on Amazon and decided to give it a try. And I have to say that I have enjoyed it a lot, I wasn’t expecting such a nice set. 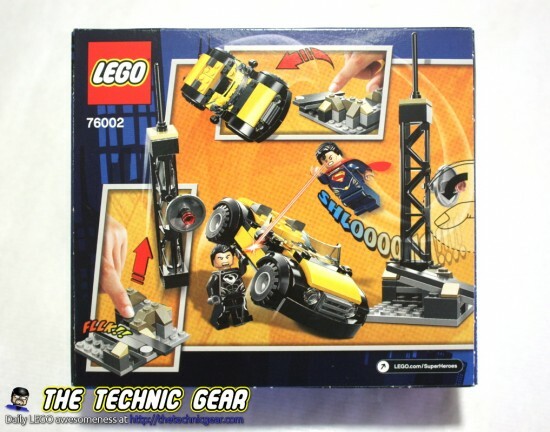 Where can I buy LEGO 76002? Stop General Zod with Superman! General Zod is wreaking havoc in a downtown Metropolis Showdown against Superman. 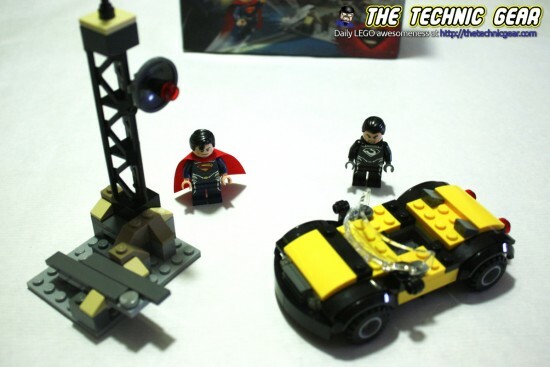 Stop General Zod from trapping Superman under the collapsing antenna tower by blocking it with the cool yellow car. Battle as you take Superman up the tower, flip him through the air with the catapult function and swing him on the antenna. 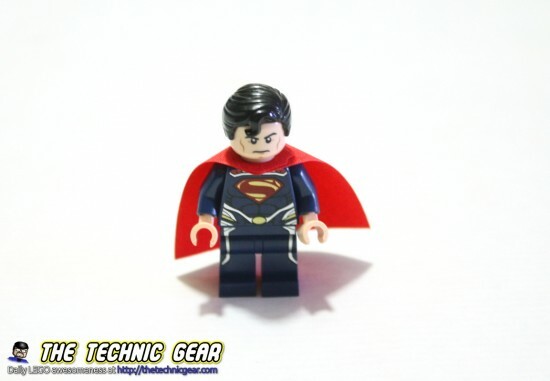 Includes 2 minifigures: Superman and General Zod. It is a small box for such nice set… this is the front. And this is the back of the box. It is a small model to build but the car is quite a experience in itself. It isn’t complex to build but it looks quite well done once build… not like other cheap LEGO cars… yes, I am talking about you LEGO Train Station Taxi! The car is really good looking although it has only room for the pilot. – Nice and the car looks fantastic. – Maybe a bit small and simple. Does LEGO 76002 worth the money? I have mixed feelings. 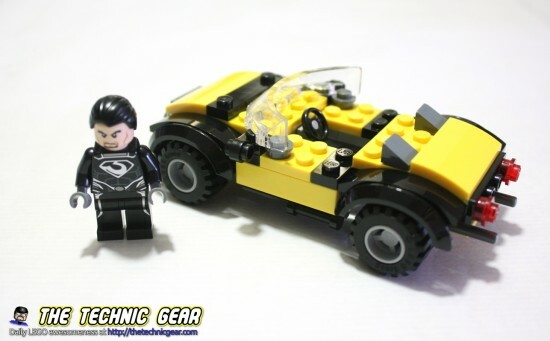 Get it if you are a fan of Superman or if you love the car.